Parent has self indulged in some bespoke detailed wax seals. 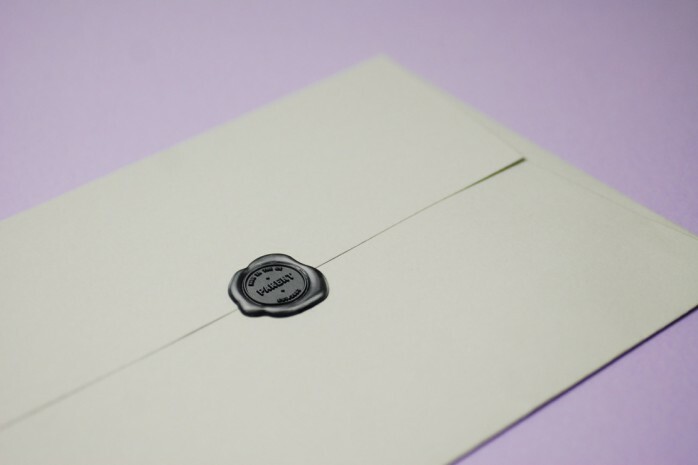 Created in lacquered black these penny sized stamps mark Parent’s seal of approval. Planted along the crisp join of the envelopes closure, something a little more special must be waiting inside. Pitched previously to clients but never wished upon, Parent couldn’t resist temptation. Signed, sealed, delivered, this could be yours.